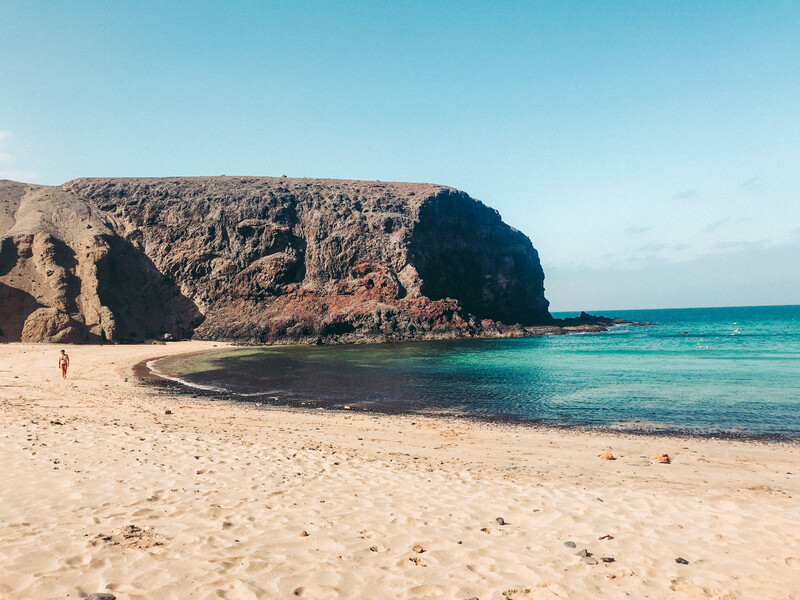 The 5 beaches of the Papagayo region are unspoiled and natural beaches within a Nature Reserve and are known as the Monumento Natural de Ajaches. Most of the time there is hardly any wind here thanks to the sheltered location. The green color of El Lago Verde is due to the presence on its surface of a fresh water algae, the sea grass. 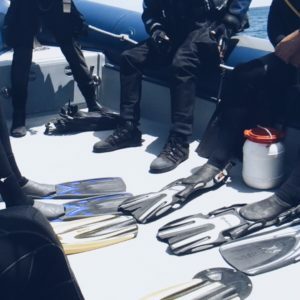 Opened in 2017 and almost three years in the making, Museo Atlántico is the first and only european underwater museum. The project consists of 12 installations and more than 300 life-size human figures. 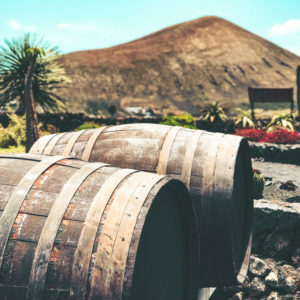 El Diablo restaurant was opened on the volcano peak above the crater in 1969: scientist and volcanologist have been consulted to check the safety of this unusual cooking methodology. 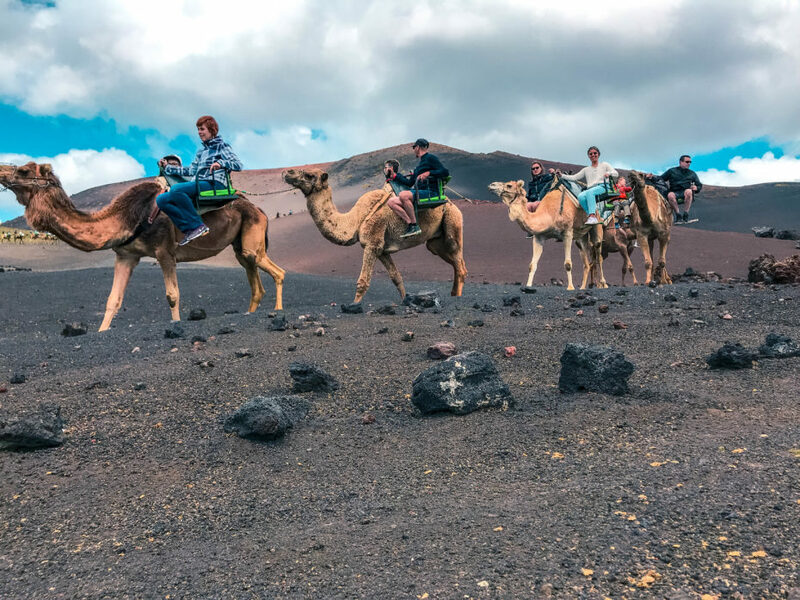 Be sure to get to Timanfaya early morning (open at 9 am) the queque from 11 onwards can be crazy. On the bus, sit on the right side: you will have the most spectacular views. 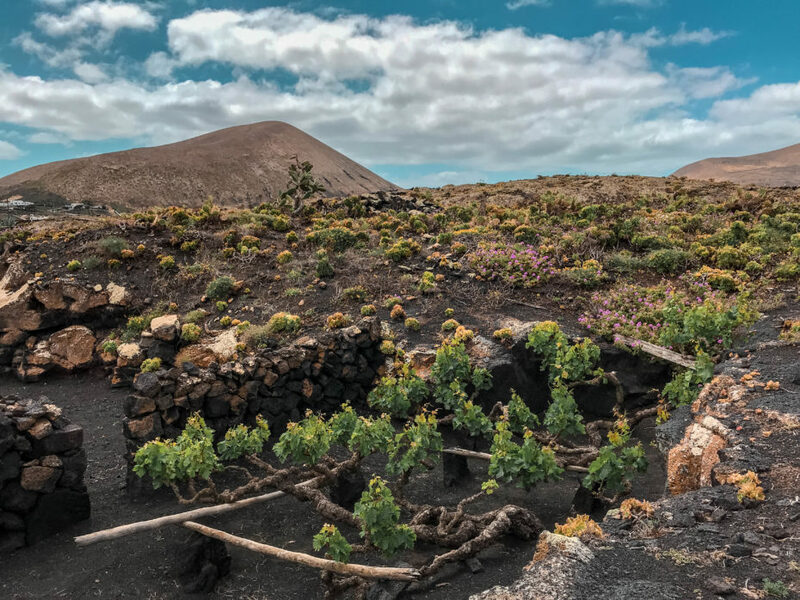 Before hiking Caldereta and Caldera Blanca bring sunscreen and sunglasses: there are no shades all around the trail. Wind on top of the rim is quite strong! You can visit the Museo Atlántico even if you do not have a PADI certification. 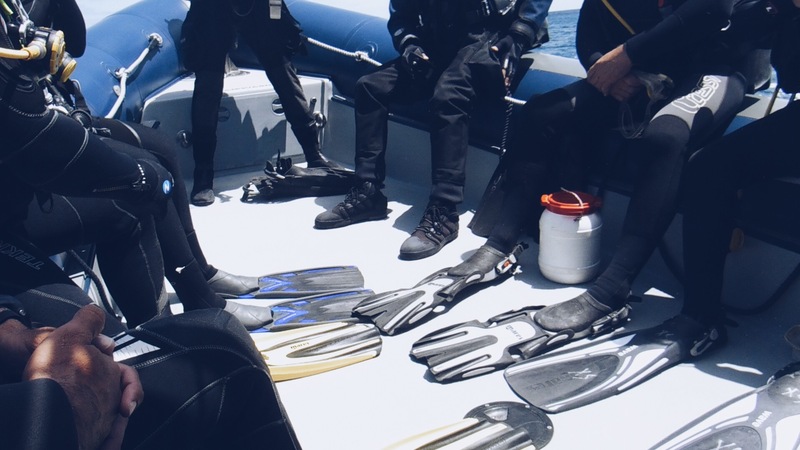 Book a day pack (130-150€) in one of the diving schools on the island. 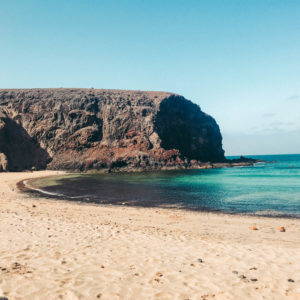 Getting to the Papagayo beach involves a drive along a 5 km unmade road so are located inside a protected natural space and there is a fee of 3 Euros/day to enter by car. Caleta del Cangrio and Puerto Muelas are less popular so these are the best one if you’re looking for a more hidden beach. WANT TO KNOW MORE ABOUT MY EXPERIENCE? 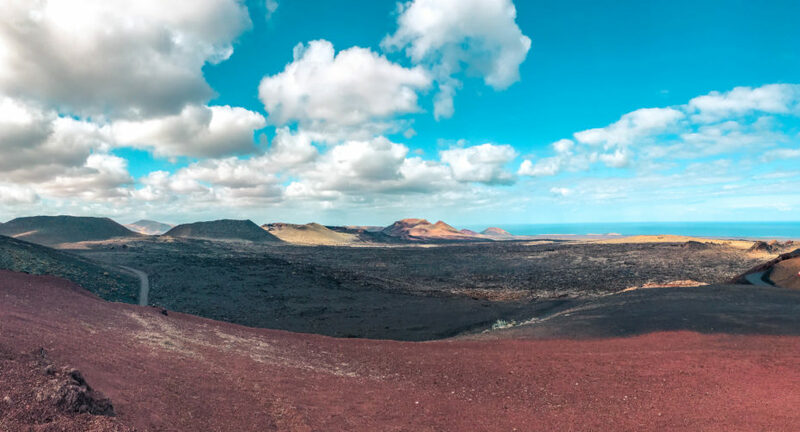 Despite it’s volcanic soil, not all the beaches have black sand: Lanzarote has a little something for everyone. 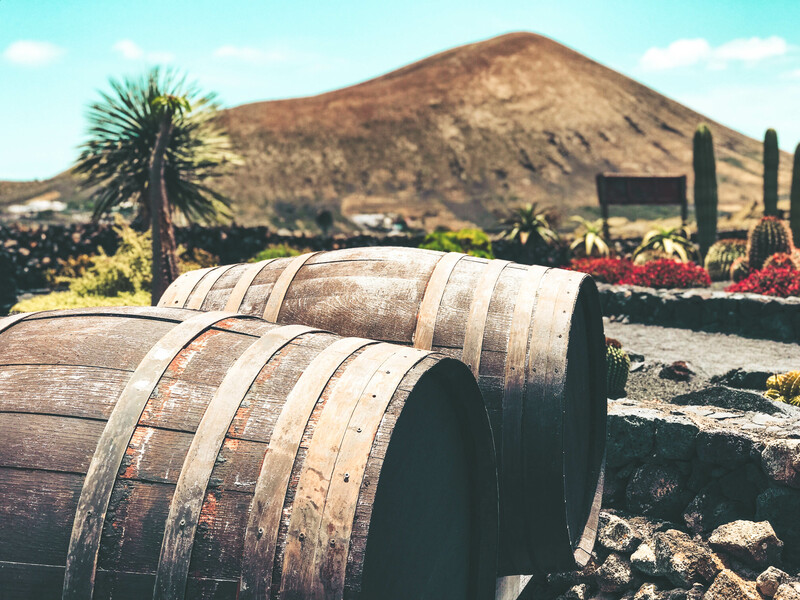 Lanzarote is home of Malvasia Volcanica, a white wine which comes in two different variety: dry and sweet. Don’t miss the first and only European underwater museum by artist Jason Taylor. Filed under intro, note di viaggio, travelnotes. Tagged beaches, intro, landscape, lanzarote, south lanzarote, underwater museum.